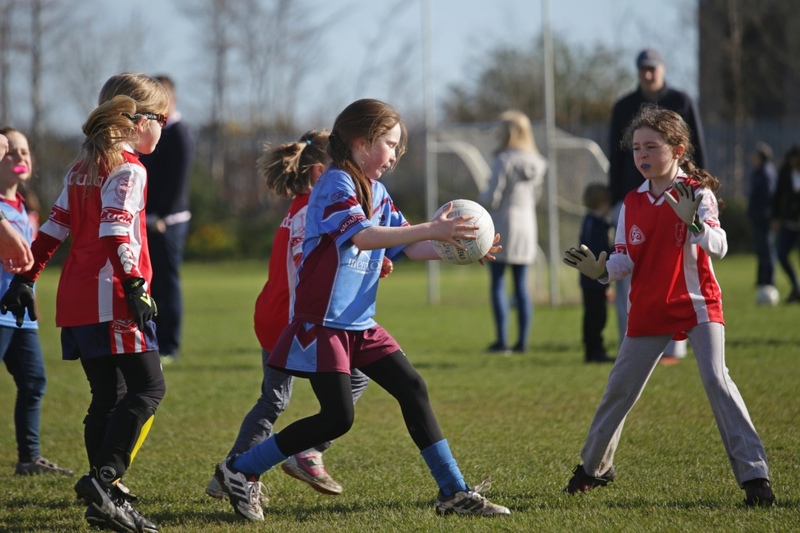 Another fine day for the Naomh Olafs Under 8 Girls. The blistering sun matched the play from the girls with another number of wins under their belt this time in football against Cuala. Great fun was had and smiles were plenty.